Design thinking is a human-centred approach to innovation and idea creation.Companies such as Airbnb, IBM, Nike, Intuit, Marriott, LEGO, SAP and the Walt Disney Corporation all use design thinking to identify new product and service opportunities and deliver exceptional customer experiences. This guide provides an overview of the five key stages of design thinking, from empathy through to test. Find out how to apply the approach and start innovating at your organisation. 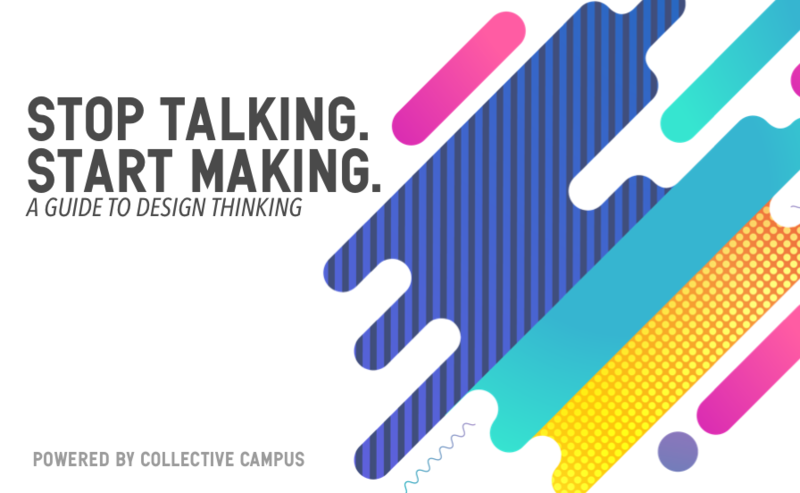 "I thought I knew everything I could about Design Thinking. But after spending an afternoon brainstorming with these guys, I realised how much more I had to learn. Collective Campus has given me the tools and confidence to test new concepts for growth rigorously."